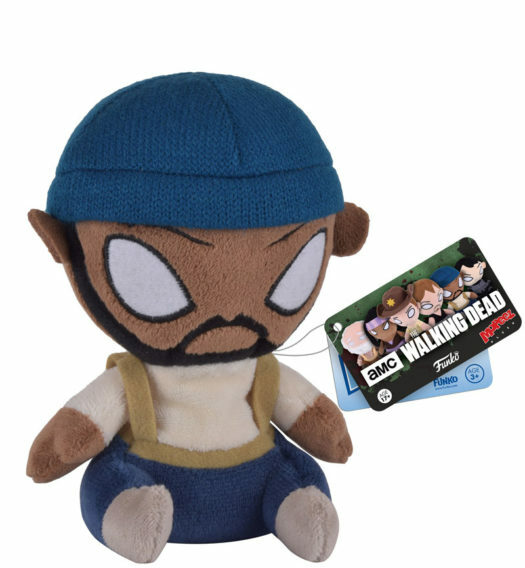 Home Mopeez New The Walking Dead Mopeez Plush by Funko Coming Soon! 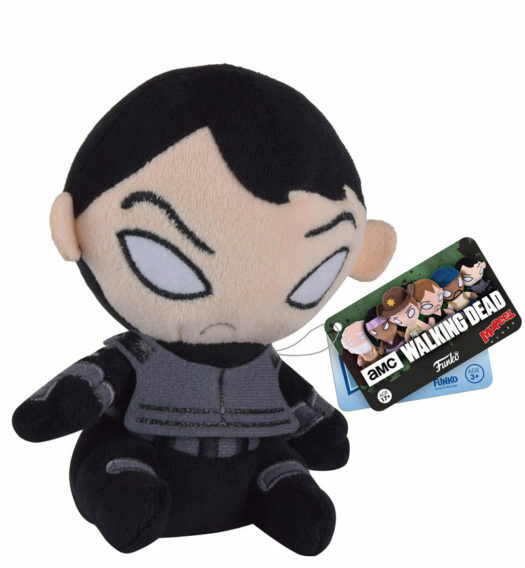 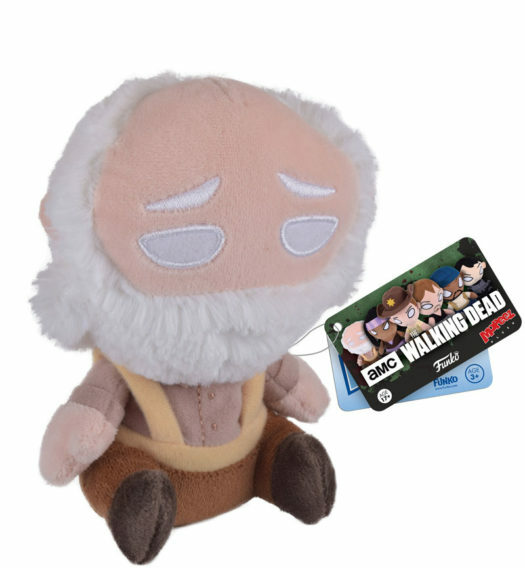 New The Walking Dead Mopeez Plush by Funko Coming Soon! 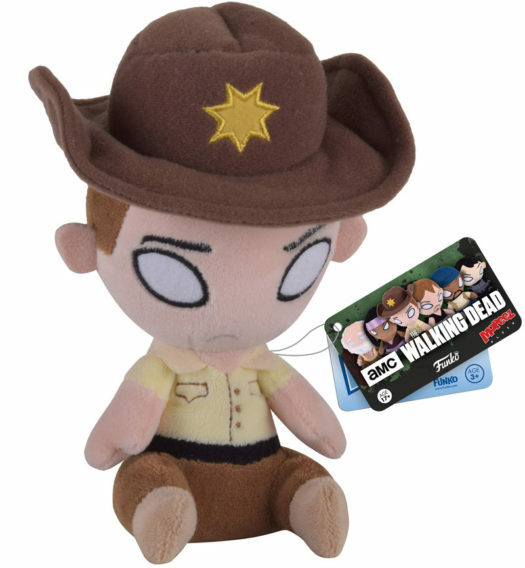 Funko has released preview of their new The Walking Dead Mopeez. 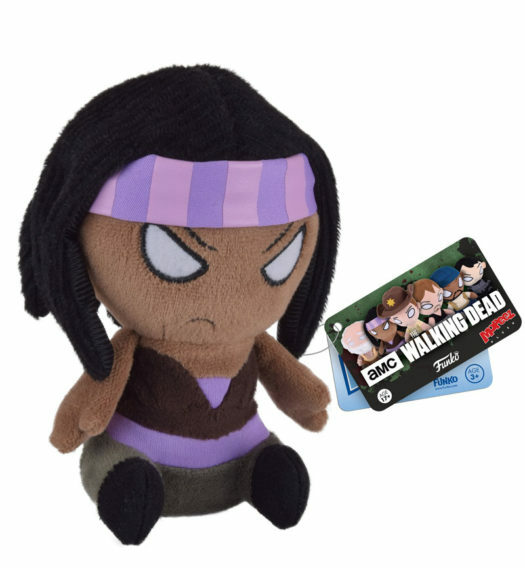 Included in the series are Daryl Dixon, Rick Grimes, Michonne, Hershel and Tyreese. 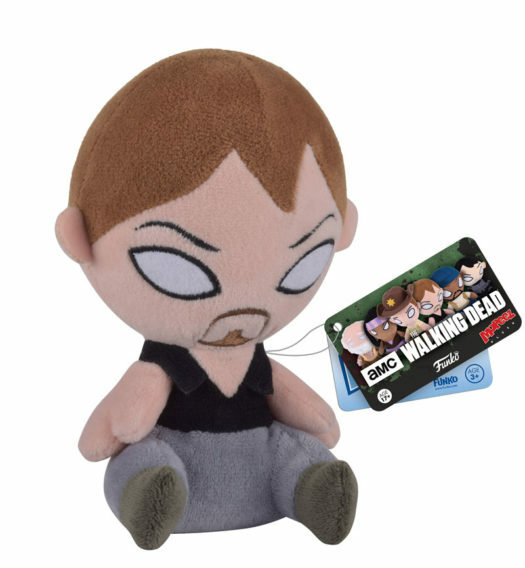 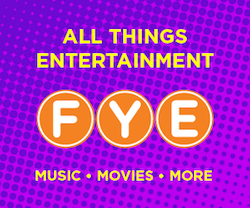 They all retail for $7.99 each and can be pre-ordered now on EntertainmentEarth.com.